The break between Sumner Redstone and the Viacom board sharply escalated this week when he sent a forceful email this week saying he no longer trusts them and that "my wishes are being ignored." But the board members appear to remain unconvinced that Redstone was the author of the email and want to hear it from him, in person. In an email to Viacom's lead independent director Frederic Salerno, Redstone expressed anger at Viacom CEO Philippe Dauman. "I no longer trust Philippe or those who support him. I am being sued by my fellow board members and my wishes are being ignored. I am determined to act in the best interests of the company and all of its shareholders. I do not trust you or the current board to do the same." The lawsuit he referred to originated last month after Dauman and Viacom board member George Abrams were ousted from the trust that will control Viacom and CBS after Redstone dies or is incapacitated. Dauman and Abrams allege that their removal from the trust was initiated by Redstone's daughter, Shari, who they say is manipulating her 93-year-old father. 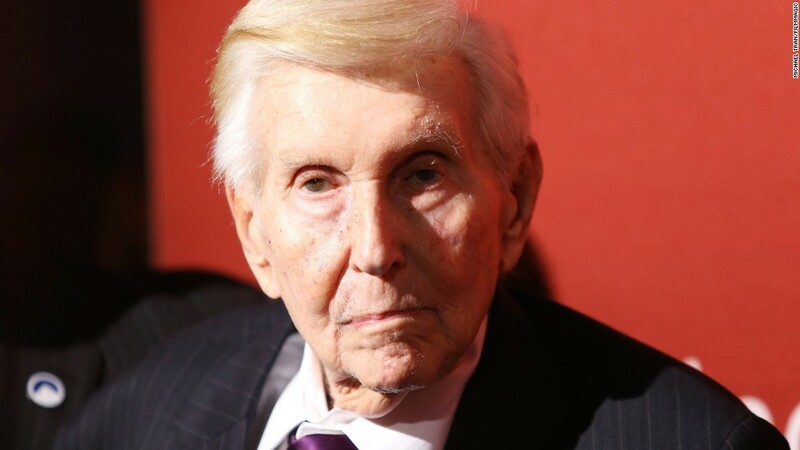 The two executives have asked a judge to expedite their lawsuit, saying there is a "grave risk that Sumner Redstone will not be long available to give evidence to this trial." After the email was reported, it was clear that the Dauman camp doubted that Redstone actually had anything to do with it. Redstone's lawyers argue that, although he has difficulty speaking, he still has the mental capacity to oversee his media empire. Dauman and Abrams want proof of that, asking for Redstone to submit to an immediate medical examination. Salerno responded to the email on Wednesday through a Viacom spokesperson: "We could clear a lot of this up if Sumner would share his thoughts with me face-to-face." The chances of that happening seem slim. Redstone's public appearances have grown scarce, although the Los Angeles Times reported Wednesday that he and Shari Redstone visited Paramount Pictures in Hollywood last week, and that the two also paid a visit to CBS chief executive Leslie Moonves. Redstone arrived in a van and Moonves entered the van for the meeting, the Times reported. 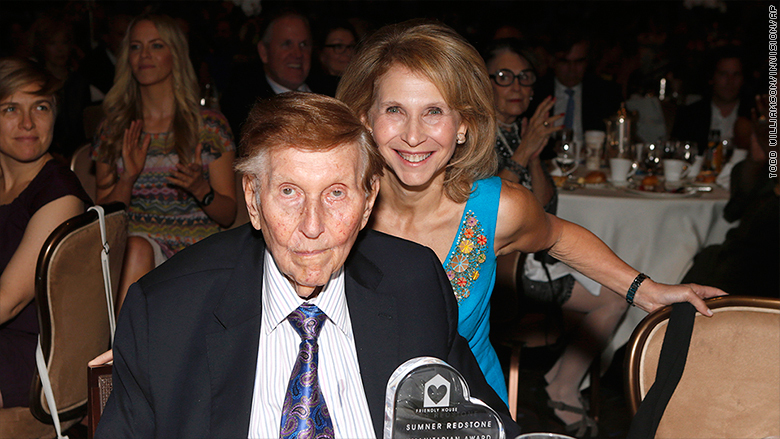 Viacom's efforts to sell a stake in Paramount have been a source of anger for Redstone. Redstone's National Amusements, which owns 80% of Viacom's voting stock, changed Viacom's bylaws last week to require full approval from the board before selling any stake in Paramount. Dauman has insisted that the company will move forward with a sale, which he said would add $10 a share to Viacom's stock price. Redstone's representatives contend that is a big reason why Dauman has lost the trust of the ailing mogul. At a hearing in Canton, Mass., earlier this month, an attorney for Redstone said that his client asked Dauman personally to not sell the Paramount stake. Both sides will be back in the suburban Boston courtroom at the end of the month to hear Redstone's motion to dismiss the lawsuit.